How are you incorporating technology into your classroom and how effective is it? When examining a new innovative tool, teachers constantly think about the relative advantage the innovation will allow them. Is the tool accessible? Easy? Will it reduce time or workload? What kind of tool is it? 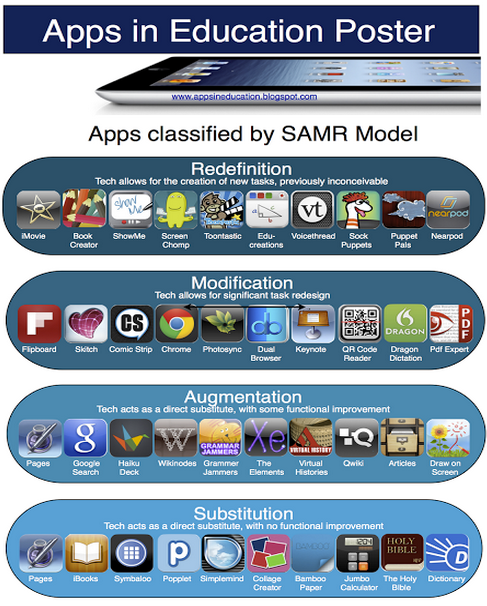 Using the SAMR model, you can see that different tools provide different opportunities. 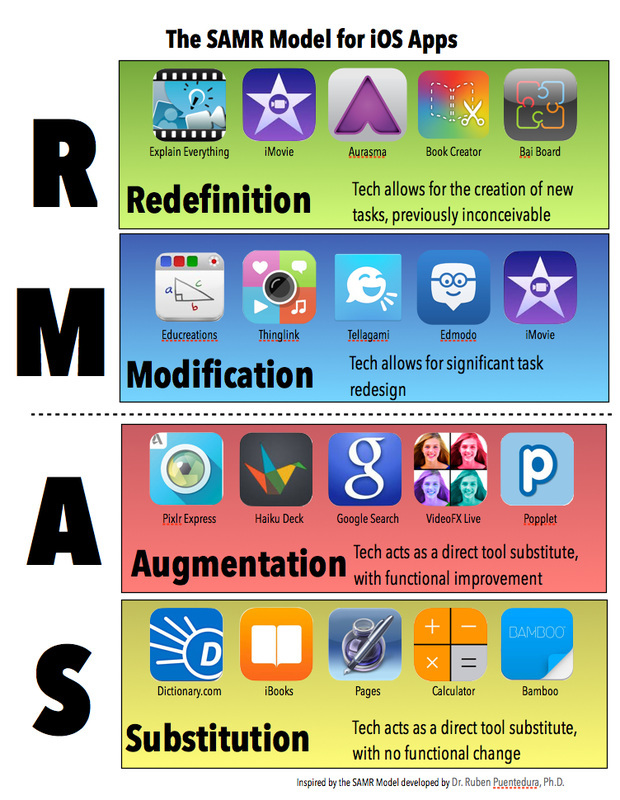 Some tools may enhance the learning experience (substitution or augmentation) however, other tools may transform the learning experience (modification or redefinition). Once the type of innovation has been determined, teachers can decide if this tool is worth incorporating into the classroom or not. When a new innovative tool is present in a classroom, we must always look at how the teacher manages the tool. When looking at the ETAP continuum (Evolution of Thought and Practice), there are 5 different proficiency levels in the effectiveness of the integration of the tool: entry, adoption, adaptation, appropriation and innovation. 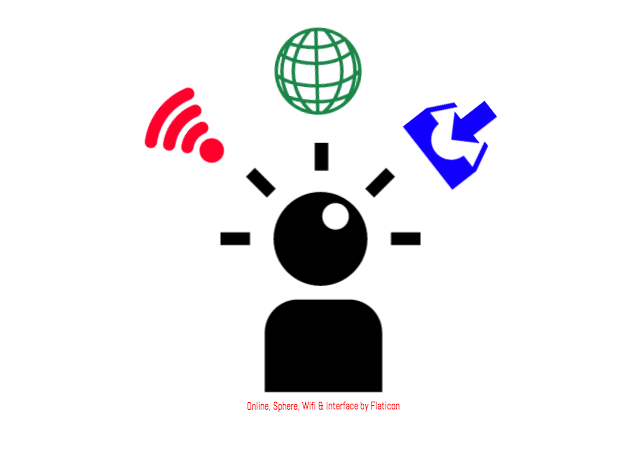 When looking around the room at a faculty meeting, it is probable that there will be a wide range of proficiency levels on the ETAP continuum in regards to a certain innovative tool (i.e. Google Apps for Education); some teachers may be in the entry stages, while some are in the innovation stages. This is not to say one is better than the other, as we have all had to pass through each phase of the continuum to reach wherever we stand, however it is crucial that teachers and administrators understand how to support all teachers in the integration of this new tool into their curriculum.